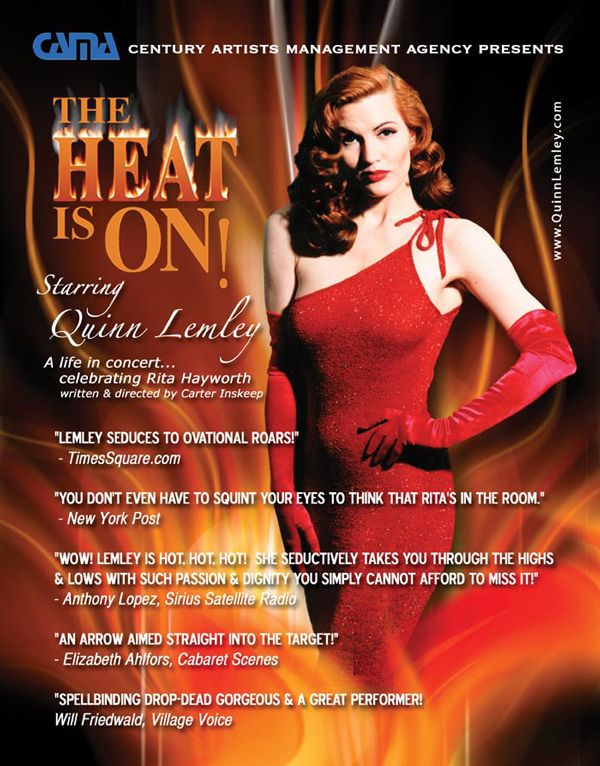 in conjunction with The Heat Is On! Different Guests Weekly Sharing Insights on Their Projects and What It Takes To Get There! TUNE IN Live or enjoy Free Downloads to listen on your own time!